Want to go Crazy with Second Life? Now you can turn this any textured surface like this wall into a 3-D looking part with just a few clicks of a mouse with Crazybump! Crazybump ($99 for personal use, $49 for students) is free to download and it operates for 30 days before it asks for a license key. The "Materials" capability has been widely anticipated by the Second Life community, but it's not a very good name for what has happened. SL already supports 8 materials on mesh. This update works on non-mesh items. 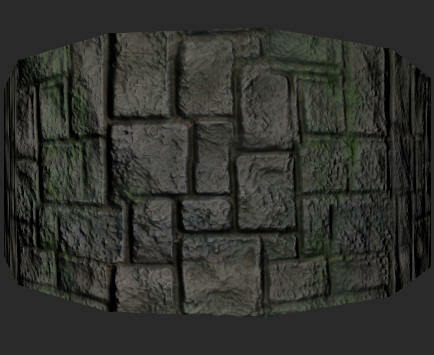 It also supports bump maps and Specular maps already. But those maps were always predefined. 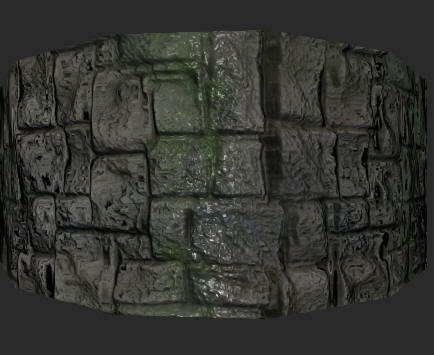 This beta Second Life viewer adds "Normal maps" and "Specular maps" to any texture. 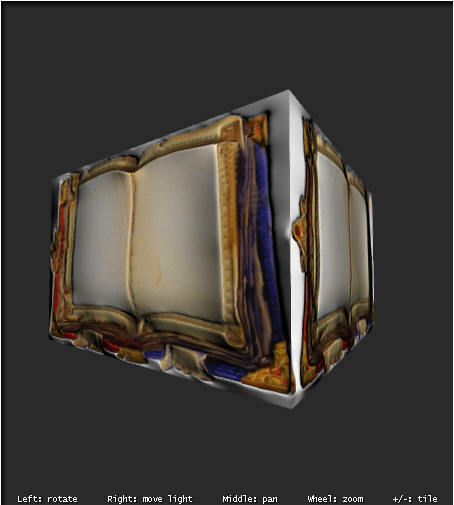 Translated to English, this means you can add to any texture a bumpiness image and a reflection of light image. This greatly increases the realism of the object you are looking at without putting a heavy load on the server or viewer. The new 'matireals' maps apply to ANY texture, which is really great news! So how do we use this in Second Life? First, you will need a Materials viewer. You can change the tint of the light that is reflected off the surface, and you can control the intensity of the environment on the surface as a whole, as well as adjust the glossiness of a surface as separate numbers. How does this impact prim counts? 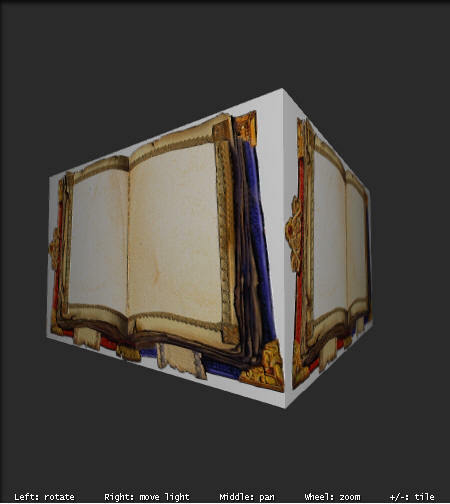 "The additional textures used for Normal and Specular maps add to the Download Weight of the object. If the object was previously using the legacy accounting (prim count), setting a material property on it may increase costs significantly due to other properties (such as complex shapes) that are more accurately accounted for in the current system. "